Personalized dog gifts. 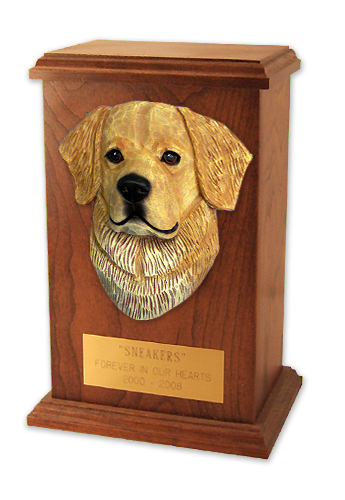 We have a great selection of custom made personalized dog gifts for the dog lover. From the beautiful house signs to the fun, fun color photo blanket! Make sure you browse our Personalized Dog Gifts! Custom Photo Dog GiftsCutting Boards, Blankets, Purses and Other Photo Products for the Dog Lover!